How much is Stephen King Worth? 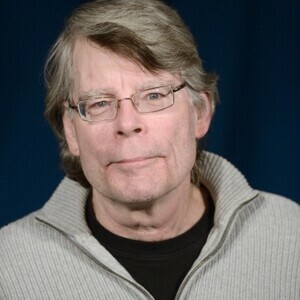 Stephen King net worth: Stephen King is a prolific American author who has a net worth of $400 million dollars. 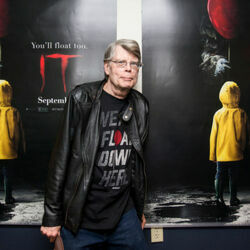 During his career, Stephen King has sold more than 350 million copies of his novels worldwide. 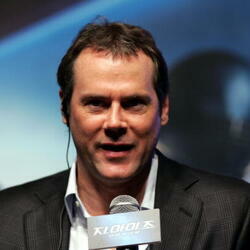 He is mainly known as a writer and screenwriter of horror, suspense, fantasy and the gothic novels. During his career, King has published dozens and dozens of books. 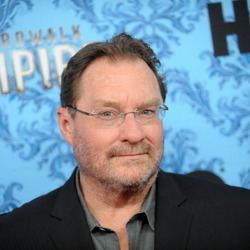 Many of them have been turned into popular films or mini-series, including "Carrie", "It", "Stand by Me", "The Shawshank Redemption","Misery" and "The Shining". To date, he has won over 50 literary awards. Stephen King was born in Portland, Maine in 1947. His father left the family at a young age and King's mother, Nellie Ruth, raised Stephen and his adopted brother David alone. The family moved to Wisconsin, Indiana and Connecticut before finally settling down in Durham, Maine. His mother took a job as a caregiver in a facility for the mentally ill when Stephen was eleven years. Stephen attended Durham Elementary, followed Lisbon Falls High, in Lisbon Falls, Maine. He attended the University of Maine where he earned a Bachelor of Arts Degree in English. While in college, he wrote for the school newspaper. He sold his first short story, The Glass Floor, in 1967 to Startling Mystery Stories. King also worked as a teacher at Hampden Academy, in Hampden, Maine. He met his wife at the campus library, and they were married in 1971. Today, Stephen and Tabitha King, have three children and three grandchildren. He sometimes makes cameo appearances in the movies that are based on his books. For example, he played the part of Teddy Weiszack in The Stand, a minister at a funeral in Pet Cemetery, the pizza delivery guy in Rose Red, a band member in The Shining and a cemetery caretaker in Sleepwalkers.